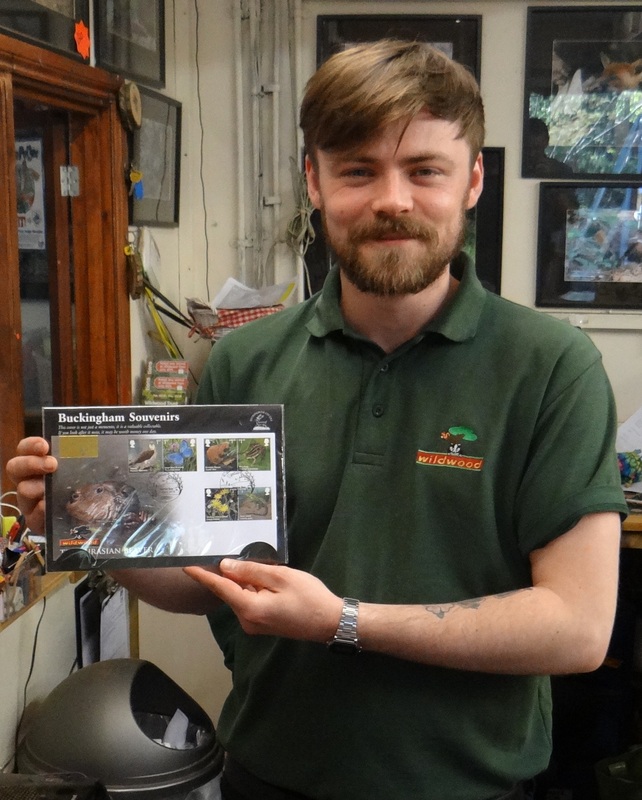 Today marks the release of Royal Mail’s Reintroduced Species stamps and subsequently our first day cover produced in partnership with Wildwood Trust. We approached Wildwood back in October 2017 and following a single meeting we had an idea in place of being able to work together. 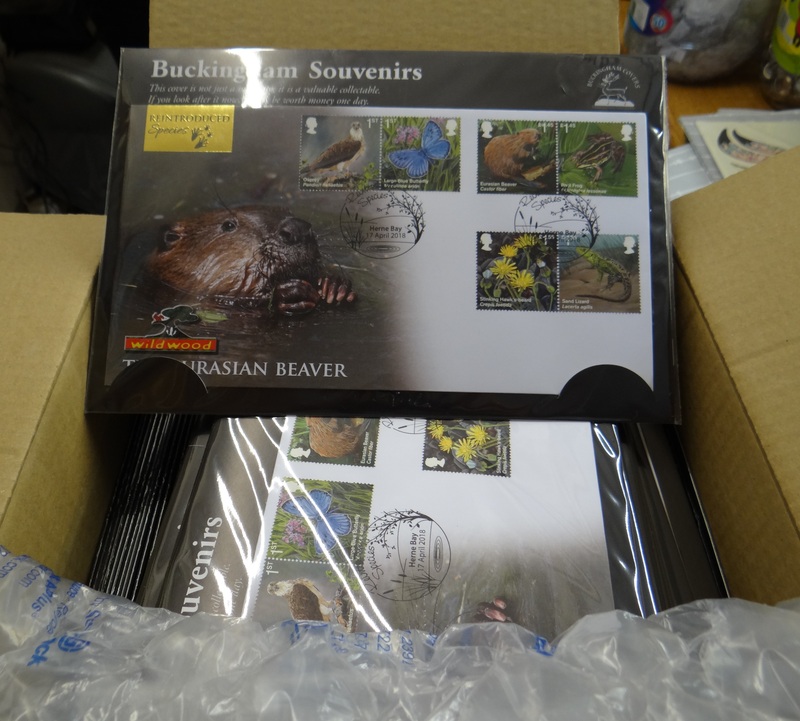 The project aim was to be able promote the conservation work of Wildwood Trust’s (a local registered charity) and the work they have put in towards the reintroduction to the wild of animals such as the Eurasian Beaver, tying together closely with the release of the Royal Mail stamps. Yesterday we delivered the first day covers to Wildwood and they will be available to see and purchase at their gift shop from today until stocks last, what better way to remember a visit to the fantastic Wildwood Discovery Park in Herne Bay, Kent than with a limited edition, genuine stamps collectable. Alternatively, if you can’t get to Wildwood in person you can purchase online. 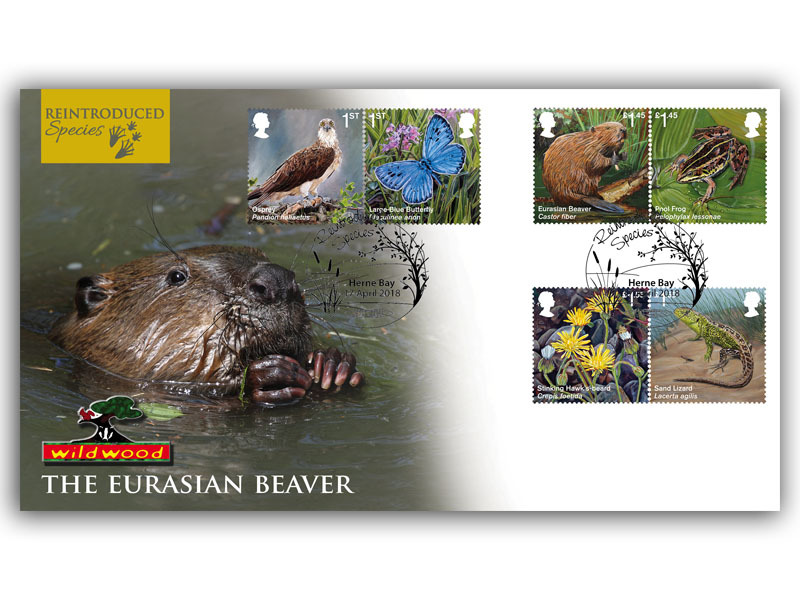 Wildwood Trust who have successfully reintroduced the Eurasian Beaver as well as many other wildlife will receive £1 from every sale to go towards their ongoing re-introductory works. Beaver are a keystone species helping to support the ecosystem of which they are an important part. They create wetlands, which increase biodiversity and provide habitat for many rare species such as water voles, otters, and water shrews. Wildwood Trust continues to regularly import beaver from the most genetically diverse sources in Europe, which are then quarantined and monitored in Wildwood’s conservation centre before release. In 2017, two of their beavers were sent to Scotland to reinforce the population in the Knapdale Forest, and plans are in place to supply beaver to a reintroduction area in Wales.